DONALD F. MONTILEAUX. 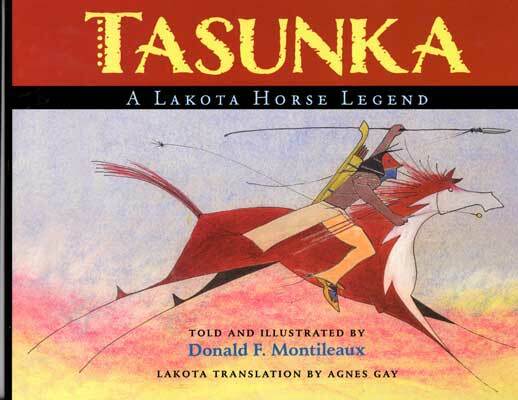 Tasunka: A Lakota Horse Legend. South Dakota State Historical Society Press. 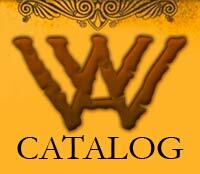 Hardcover, no page numbers, $19.95, sdshspress.com. In the style of tribal storytellers of the past, the author recounts the tale of how horses came to the Lakota people in this Spur Award winning book. As this legend has it, a young warrior spots a herd of the unknown beasts, racing “as swift as the wind” across the prairie. He tracks them, tames them and brings them home to his people. All text is accompanied by its Lakota translation, and each page includes stunning illustrations by the author.